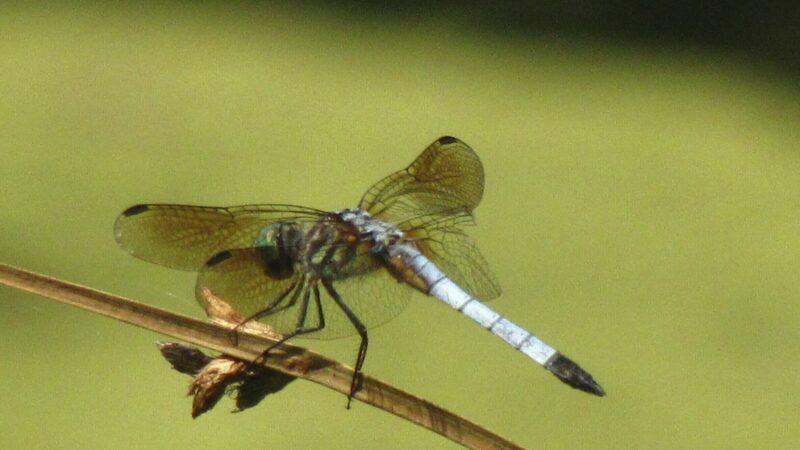 Dragonflies are capturing the curiosity of humans. Not only are they fascinating to look at but their aerial acrobatics are extraordinary. As always I compiled a list of dragonflies spotted inside the City of Philadelphia.